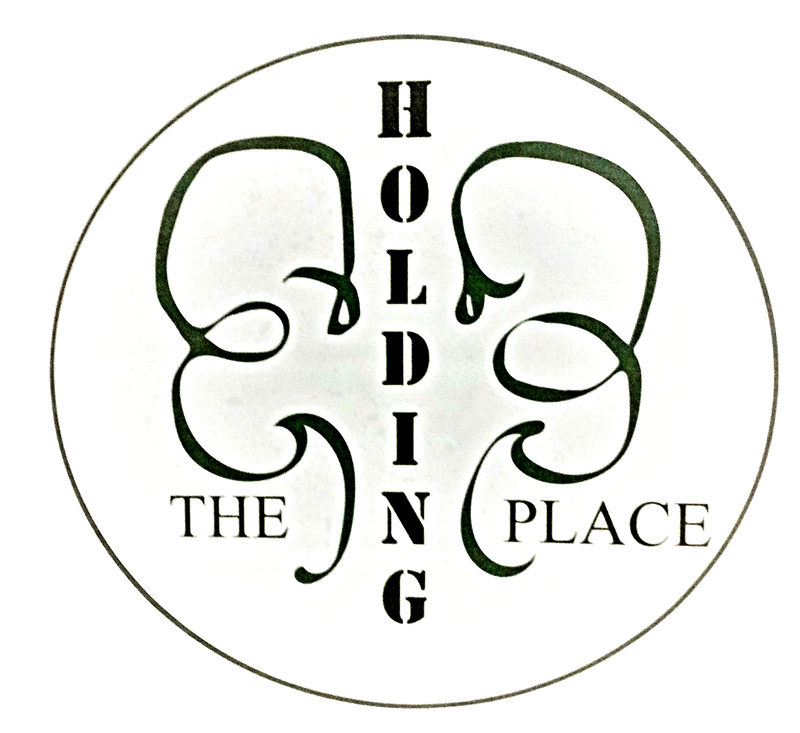 Shop online and pick up at The Holding Place! Shipping is also available! Art, Photography, Books, Clothing and more!